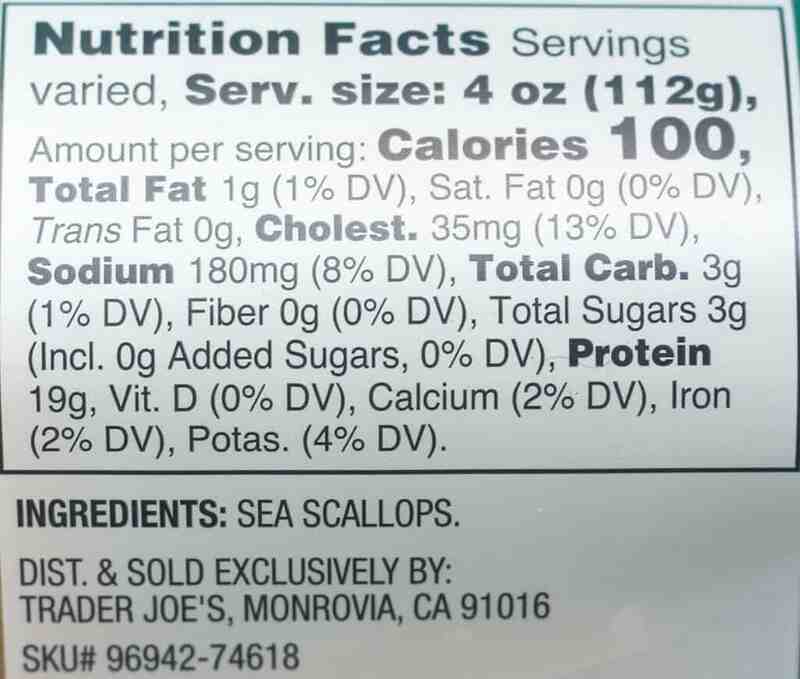 The pros: Trader Joe’s Wild Fresh Sea Scallops are one of two options for scallops at Trader Joe’s. 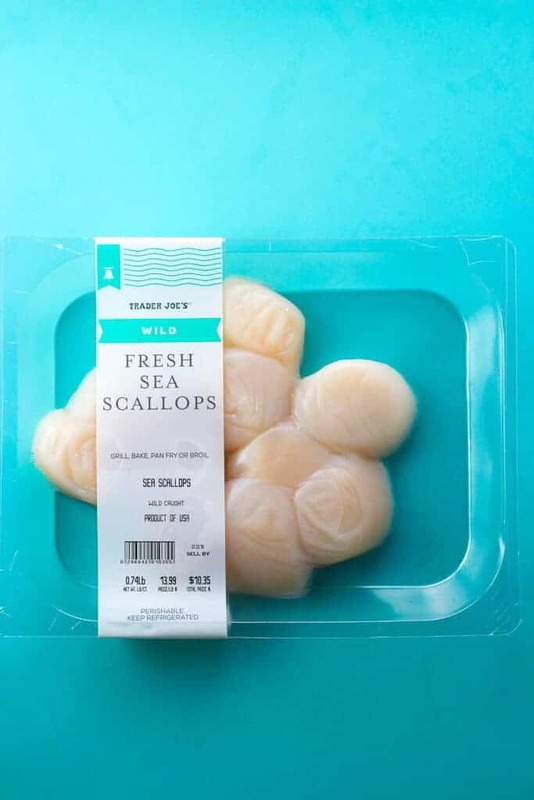 The package is vacuum sealed and keeps the scallops very fresh. This summer has been pretty darn hot so far. So hot, I’ve had little interest in cooking. I still want dinner and I have an upper limit on how many dinners I’d like to come out of the microwave. So, seafood is my go to when the weather is this warm. I used to be intimidated by cooking seafood until I took a cooking class at my local Sur La Table. Once I knew how to cook seafood correctly, I found myself making it all the time. Scallops are easy, peasy. It only takes about 90 seconds on each side and they are done. I opted to marinade mine in some of Trader Joe’s Island Soyaki. What came out were just as good as the frozen jumbo scallops that I recently tried. My package had 10 scallops in them. They were large enough for two full sized portions. These seems slightly larger than the frozen variety. For $13.99 per pound these are reasonably priced and were well sealed for freshness. The soyaki added quite a bit of color to these, but they did not need a knife. They were fresh tasting and slightly salty on their own. If you are fan of seafood, this is a good option to go for. 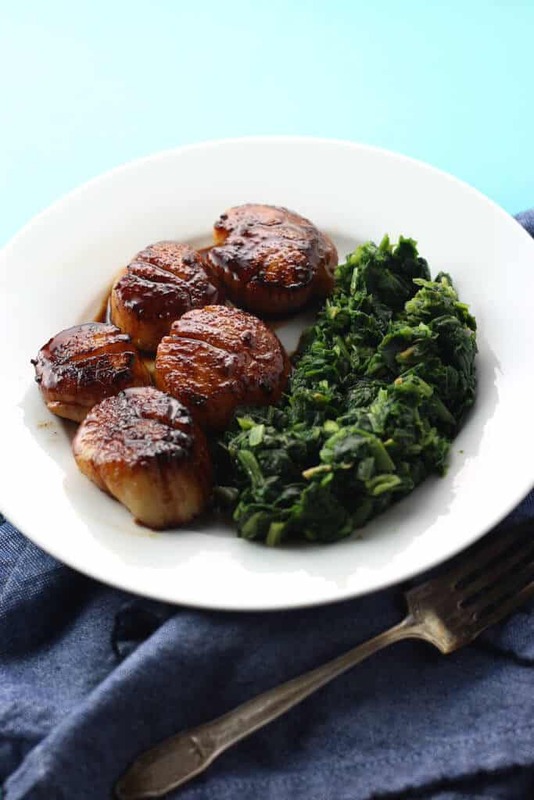 If you are in need of idea of what to serve with scallops, you can check out this article for a list of ideas. Would I buy this again? 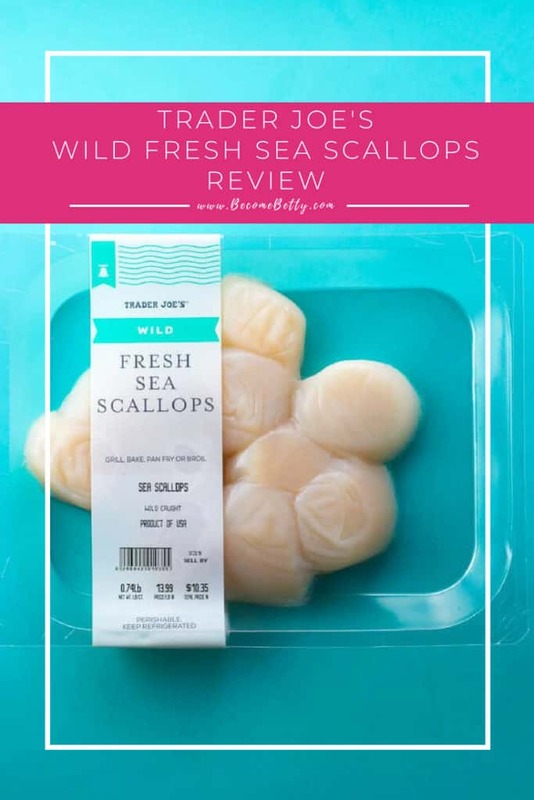 Yes, I would buy Trader Joe’s Wild Fresh Sea Scallops again. They were on par with what I’ve been able to get at the fish market.